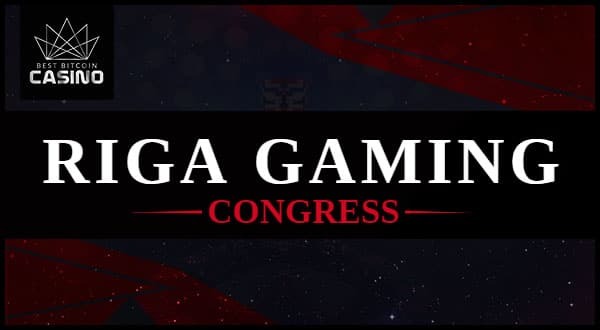 MGA issued a guideline on the use of Blockchain tech for gaming. 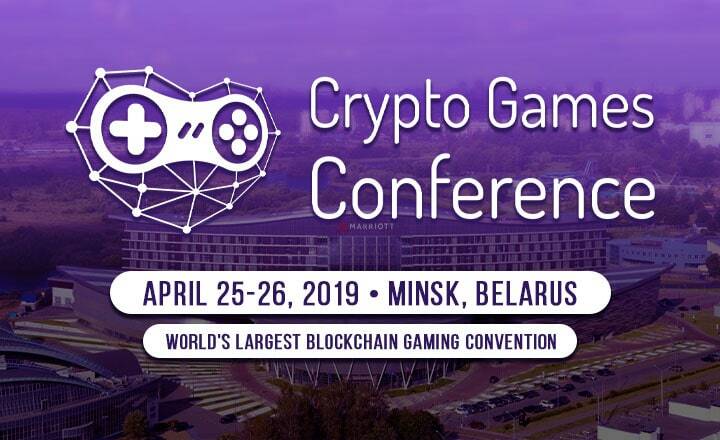 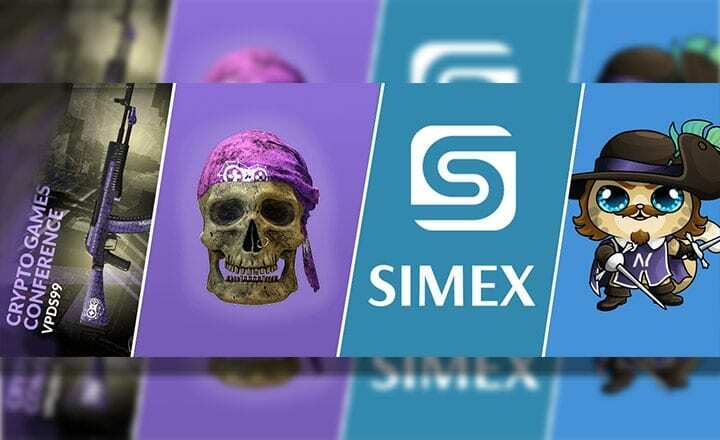 The regulation body is also ready to launch a sandbox test for crypto gaming by April 30. 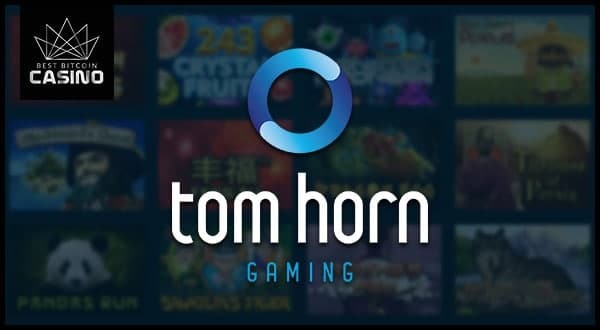 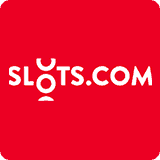 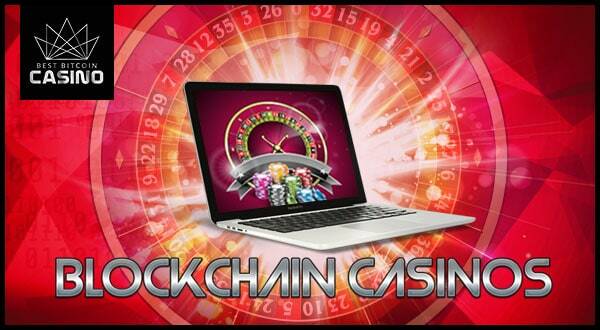 Blockchain-powered casinos can solve the shortcomings of the online gambling industry. 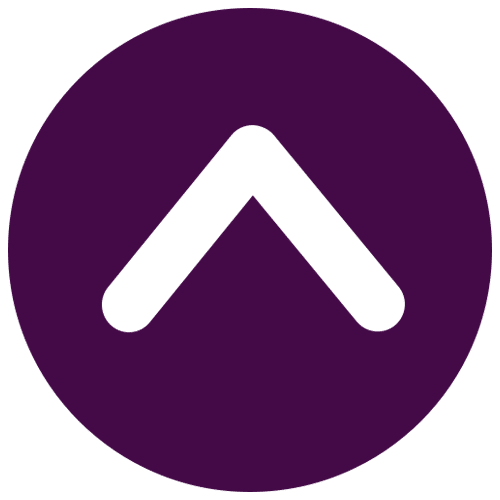 It does this by adding transparency and automation to the market. 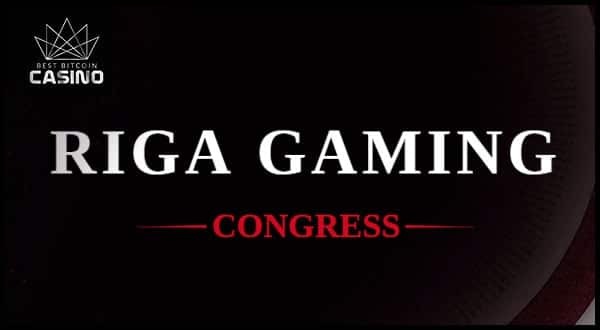 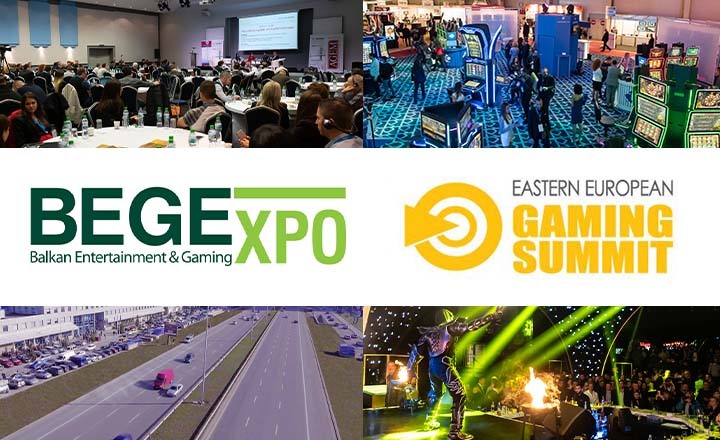 Riga Gaming Congress 2017 will be the first iGaming conference event in Latvia. 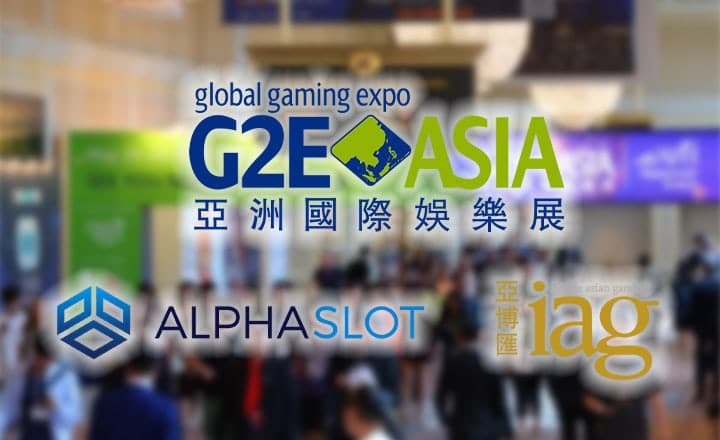 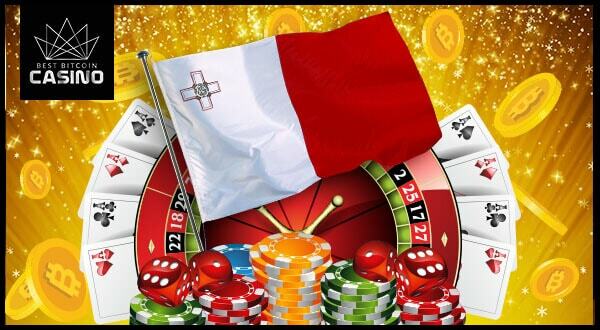 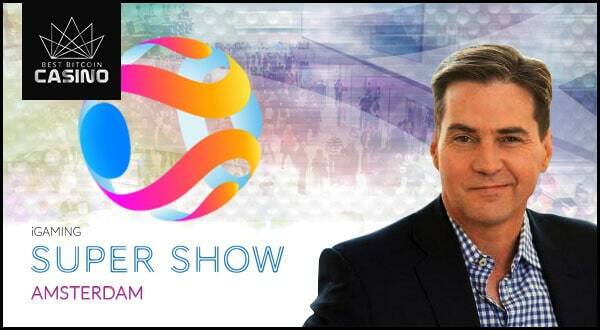 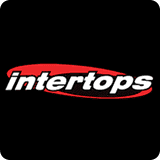 There are several reasons to attend this international gambling event. 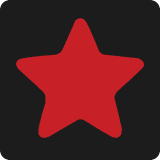 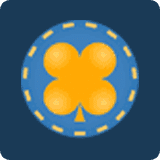 DAO.Casino is working together with Cryptopay and Starbase to reach a wider audience. 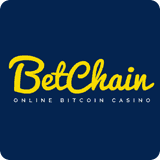 DAO.Casino is also partnering with Changelly for its BET tokens. 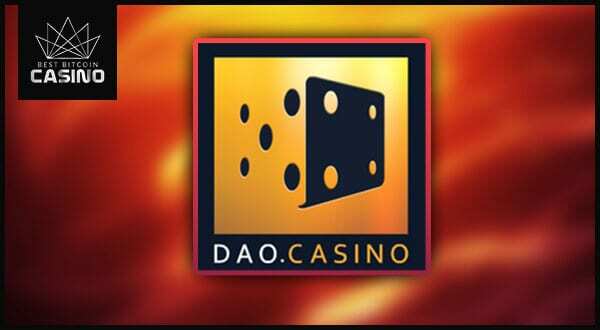 The DAO.Casino ICO manages to reach $13 million within just five days of its token sale campaign. 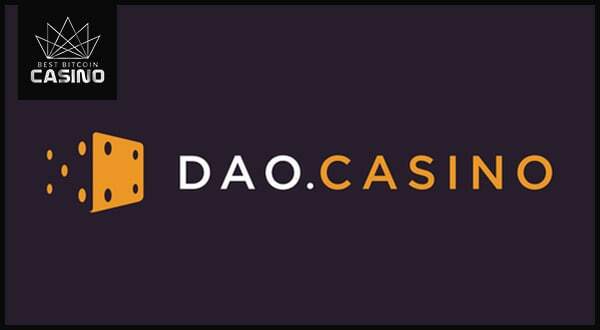 The DAO.Casino platform uses the Ethereum smart contract. 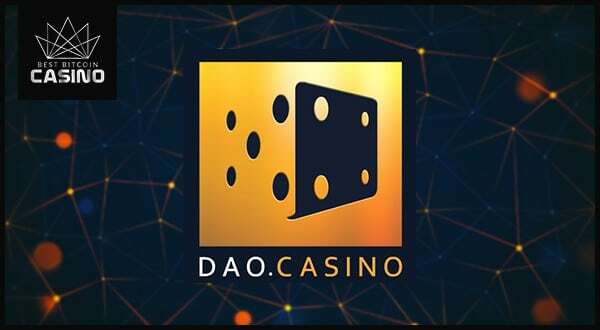 DAO.Casino announces its token sale campaign which will start on June 29. 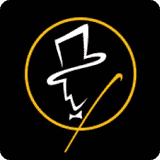 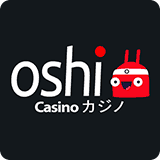 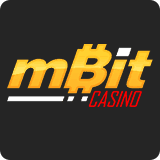 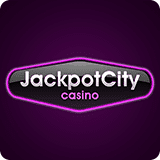 The casino also released a blackjack beta that uses the casino blockchain.